Are you a photographer in need of improving your presence on Instagram? 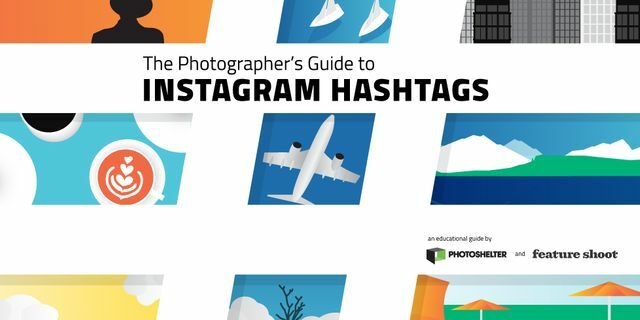 In this handy guide, Photoshelter and Feature Shoot have compiled a curated list of some of the best searchable and submittable hashtags that might help you be found quicker on Instagram. So, go on, download it and get busy! Hashtags just might be the key to getting that extra exposure for your photo business, so get started with this guide.